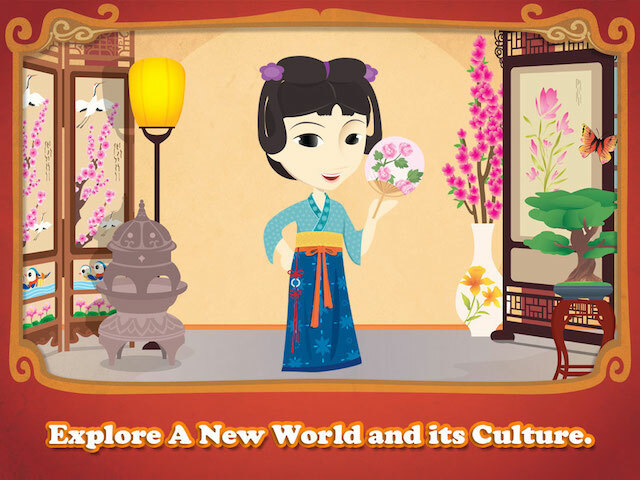 Kids will discover & learn over 140 fun facts about Chinese culture, costumes, historical places, music & instruments etc. Interestingly, parents love them too! 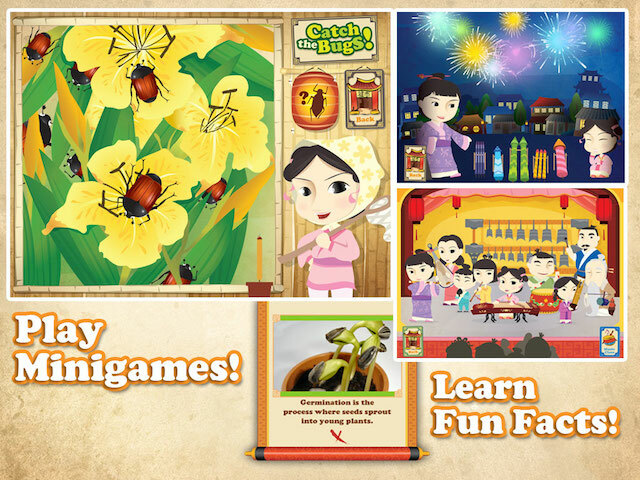 Play 9 different mini-games and learn over 140 fun facts about China and it's culture. Cute characters, vibrant colors and hours of educational entertainment. Not forgetting the Chinese sound tracks and special effects. 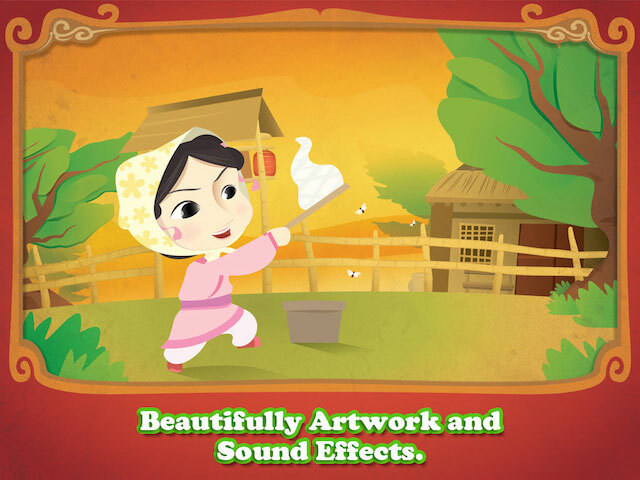 The Seed lets children explore the Chinese world through a story on courage, educational games and fun facts. 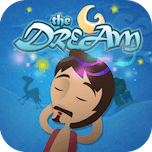 'The Seed' is Swipea's 2nd educational kids app from its World Explorer series. 'The Seed,' a Chinese tale prepares children to be GLOBAL CITIZENS through Story, Play & Family Dialogue. Exposing children to different world cultures helps them appreciate the differences in people and their traditions, which is more important today than ever. 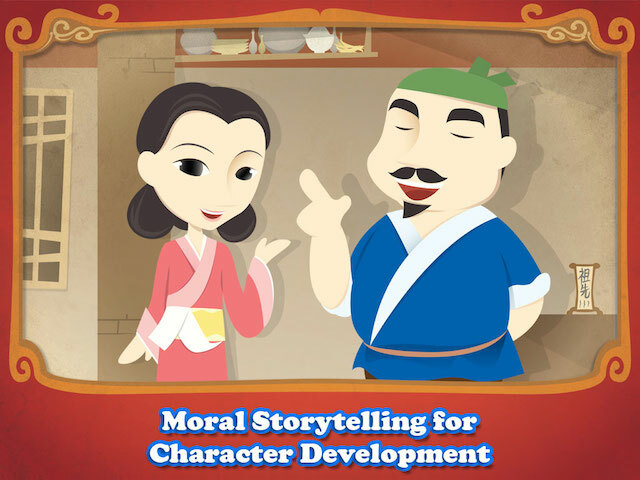 'The Seed' lets children explore the Chinese world with their parents through a story on courage & integrity, educational mini-games and fun facts. Designed by parents with kids in mind, 'The Seed' makes a suitable casual, bedtime and homeschool read for children age 4 and above.